**An extraordinary and beautifully illustrated exploration of the medieval world through twelve manuscripts, from one of the world's leading experts. *Meetings with Remarkable Manuscripts *is a captivating examination of twelve illuminated manuscripts from the medieval period. 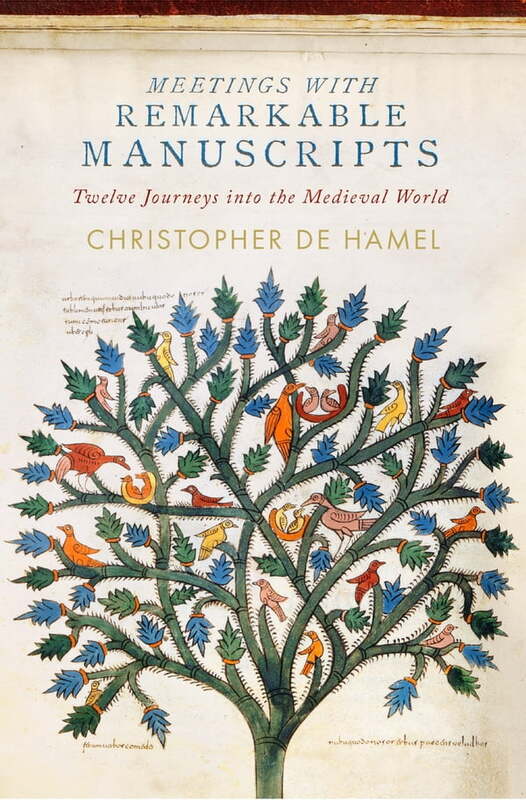 Noted authority Christopher de Hamel invites the reader into intimate conversations with these texts to explore what they tell us about nearly a thousand years of medieval history - and about the modern world, too. Part travel book, part detective story, part conversation with the reader, *Meetings with Remarkable Manuscripts *allows us to experience some of the greatest works of art in our culture to give us a different perspective on history and on how we come by knowledge.